Maintaining program code is almost like moving pieces on a chessboard: you can observe column and line changes precisely between moves. However, if this analogy is stretched to imagine a board that has far more than the usual 64 squares, extended over several levels, the human eye is hardly sufficient for spotting changes. Diff programs such as Eskil  can be used to help analyze lengthy blocks of code. Eskil's program interface is unremarkable; software functions are nestled behind very simple menus. Eskil works with Tcl/Tk, so install this first. If necessary, download the software from the website. The "Installation" box provides information on how to do this manually. Version 2.7.3 was the latest version at the time of publication. You can also move the executable file eskil273.linux to /usr/local/bin/ or another directory on your PATH and create a symbolic link for eskil . Just like that, it will be available to all users. You can move the program manually to your desktop environment's Start menu. Some file managers also allow you to create a desktop shortcut. If you want to edit files from within Eskil, install Emacs. If you start Eskil from the terminal, you can directly invoke files (Listing 1, line 1) or directories (Listing 1, line 2) for comparison. There are some interesting options you can use on the command line, many of which you can read about in Table 1. Alternatively, you can open files in the program interface via the menu item File | Open both … – first left, and then the right. By default, the font size is very small. Click Options | Font | Select … , and select the type and size of the font to fix this. The default fonts are all monospaced, i.e., the characters all take up the same amount of horizontal space (Figure 1). 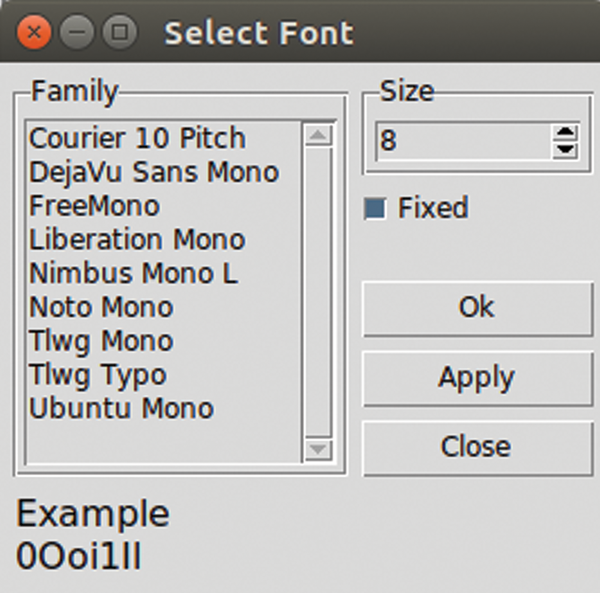 Figure 1: If the font is too small, the software allows you to select a different font and/or font size. Uncheck the Fixed box to see a list of all installed fonts. However, avoid these for text files as the overview will become muddled with a variable width font. Save your settings with Options and Save default . In the example shown in Figure 2, the tool compares the text file airport.py (left) with airport2.py . The various color codings indicate additions, changes, or missing text. Table 2 summarizes the corresponding system for marking the deviations. Figure 2: Both text files contain almost the same content. The tool highlights any differences using color coding. The toolbar helps you to work through differences step by step. Activate this with Options |Toolbar (Figure 3). The software then displays the selected line numbers in red on a yellow background. Click on Next Diff to view the next difference. You can use Prev Diff to jump back to the previous difference, too. Figure 3: If you have activated the toolbar, you will have access to buttons that allow you to step through the differences between the files. If you prefer to work with a felt tip pen and ruler, or simply want to display differences in black and white, use File | Print PDF … . You can use this menu to remove colors and other frills.